American songwriter, producer and founder of Monument. Fred Luther Foster passed away peacefully last night following a short illness with his family at his side. Foster was born July 26, 1931, in Rutherford County, North Carolina, the youngest of eight children. He was preceded in death by his parents, Vance Hampton and Clara Marcella (Weaste) Foster, and siblings Albert Glen, Estelle, Charles Vance, Ray, Pauline, Ethel Lou, and Ann. He is survived by his son Vance Foster, and daughters Micki Foster (Greg) Koenig, Leah Foster (Dillon) Alderman, Brit Foster (Judd) Rothstein, and Kristen Foster and grandchildren Rachel DiGregorio, Rhys and Tess Rothstein, and Penelope Kirschner. He is also survived by many beloved nieces and nephews. 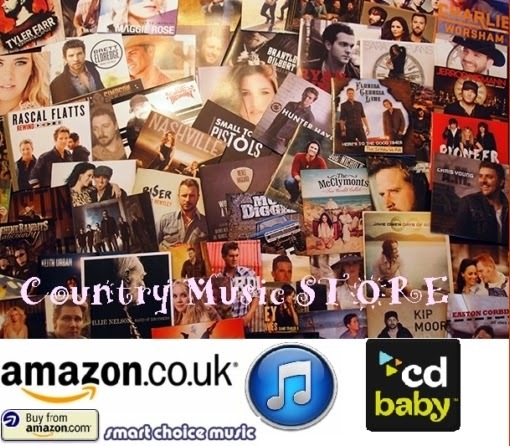 Foster formed and helmed Monument Records, the broad-minded independent label that released classic recordings by Kris Kristofferson, Willie Nelson, Roy Orbison, Dolly Parton, Ray Stevens, Boots Randolph, Charlie McCoy, Larry Gatlin & The Gatlin Brothers, Jeannie Seely, and many more. He founded Combine Music, which published classic hits including Kristofferson's "Me and Bobby McGee" and "Help Me Make It Through the Night," the Orbison smash "Dream Baby (How Long Must I Dream)," and Tony Joe White's "Polk Salad Annie." He produced Parton's and Jimmy Dean's first singles, Kristofferson's first album, and the early 1960s records that landed Orbison in the Rock and Roll Hall of Fame. Mr. Foster produced the Willie Nelson, Merle Haggard, and Ray Price album, Last of the Breed (2007), which featured Price and Nelson's Grammy-winning "Lost Highway." Foster also steered Nelson's You Don't Know Me: The Songs of Cindy Walker, and he produced Ray Price's final album, Beauty Is. His last project was the well-received 2018 Dawn Landes' album, Meet Me At The River. He was a member of the North Carolina Hall of Fame, the Musicians Hall of Fame, a recipient of the Leadership Music Dale Franklin award, and a 2016 inductee of the Country Music Hall of Fame (inducted alongside fellow North Carolinians Randy Travis and Charlie Daniels on October 16, 2016. For full details visit https://countrymusichalloffame.org). 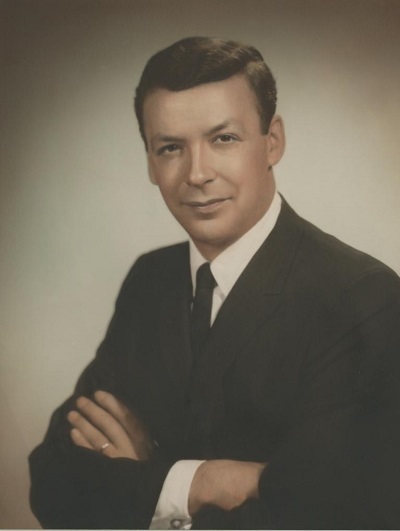 A man of strong faith, Fred was a member of First Presbyterian of Nashville. His generous spirit, magical green thumb and far-reaching vision will be sorely missed. A memorial service is being planned for March, and details will be announced in the near future. Brandy Clark: Rest In Peace Fred Foster....A true legend in music who was instrumental in the careers of Dolly Parton, Kris Kristofferson and Roy Orbison. Charlie Daniels: A Nashville legend died today, a man whose name is woven into the permanent fabric of Music City, legendary record producer and member of the Country Music Hall Of Fame. Rest in peace Fred Foster, you will not be forgotten my friend. 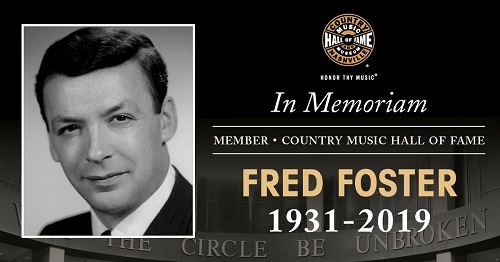 Country Music People: Sad to lose Fred Foster. Absolute legend. He produced Dolly’s first album Hello I’m Dolly in 1967 on Monument Records. He also produced As Long As I Love in 1970 and The Winning Hand with Brenda Lee, Willie Nelson, and Kris Kristofferson in 1982.